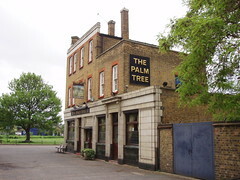 Pub, slap bang in the middle of Mile End Ecology Park. Last edited 2015-09-12 14:06:17 (version 20; diff). List all versions. Page last edited 2015-09-12 14:06:17 (version 20).